Your personal credit score paints a detailed picture of your financial history. From the first day you ever applied for or received credit in anyway your credit score has been accumulating. As time has passed and you have applied for and received more credit this picture has become much more detailed, with the aim of giving potential credit providers a clear indication of your ability to repay debt. So whether you like it or not this information is there for anyone to see (if they buy it from the credit reporting agencies), and on the 12th March 2014 new credit reporting laws came into effect that increased the amount of information that is available for credit reporters from your credit history. Obviously this makes it very important to know about and protect your credit score. Now just like a personal credit score, your business also has a credit score and as a business owner it is very important to build up a strong business credit score. Access to credit is crucial for the success of every business. Even if you believe you may not need credit there will undoubtedly come times when the people you do business with will want to know more about your history and your ability to repay debt. The payment terms that they offer. This could mean you have to pay for goods upfront or within 7 days of purchase if you have a bad credit score, or if you have a great credit score you may get very generous payment terms of up to net 90 days. Basically to survive and thrive in business NEED a good business credit score. It is also VERY important that you keep your personal and business credit scores separate. Just as I explained that your personal credit score has been building since you first applied for credit, you need to start building a credit score for you company as soon as possible so that potential lenders have some historical information to base their financing decision on. The main reason for this is that you can generally access much more finance much more credit as a company than you can as a consumer, and this extra financing can be the difference between your company’s growth and success or struggle and failure. It also serves to protect your personal assets if the company fails or is ever sued and stops you running up huge personal credit card debt to pay for business expenses. Building a strong business credit score takes time, so you want to get started as soon as possible. You will need to have your business set up as a separate legal entity and have a separate business bank account. With this in place you can start to build your business credit score by applying for credit through the business. These tips below will help you protect and strengthen your business credit score. Pay ALL bills on or before the due date. Every time you pay a bill late this is recorded on your credit score. If you pay a bill before it is sue you are also rewarded with extra points on your credit score. Develop good relationships with your suppliers and vendors. This will help you to enjoy more favourable payments terms so paying bills on time is easy and you can also ask them to be sure to record you good payment history to the credit bureaus so you score continues to build. Use a business credit card for all business expenses. This will help continue to build your score (if you pay your credit card on time of course) and will help protect your personal credit score if anything goes wrong. Be sure not to try avoid having your credit cards maxed out all the time as a low credit utilization ratio will boost your credit score. Monitor your business credit score. 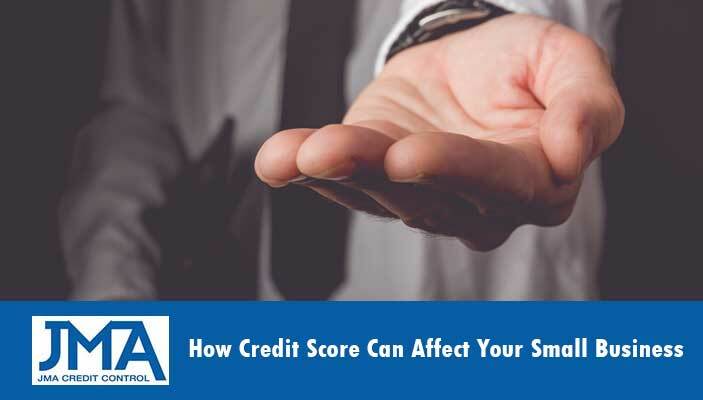 It’s important to regularly check your business credit score to see how it is performing and make sure there are no errors that may negatively affect it. Getting a full credit report for your business is easy through a credit report agency. By following these best practices you’ll build your business credit score whilst also protecting your personal credit profile. If you have any questions about credit reporting or your credit history contact us here.